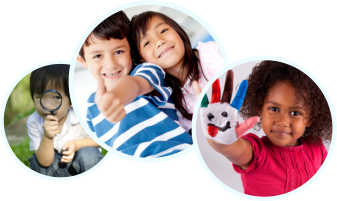 A Small World Early Childhood Center invites parents to join us at the center and benefit from our child care programs that are not only concerned with your peace of mind but also, most importantly, with your child’s overall happiness and safety. 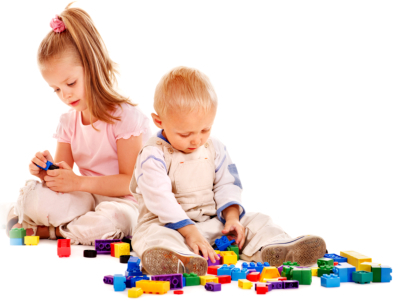 We provide trusted childcare services to keep your children busy and learning during the day. Under the care and facilitation of our teachers and caregivers, we provide wonderful opportunities for learning, social interaction, and cognitive development is made possible within a loving environment. Your child deserves the best in life. This is why A Small World Early Childhood Center is pleased to tell you that our center was awarded with Star Level 2 under the Best Beginnings STARS to Quality Program. 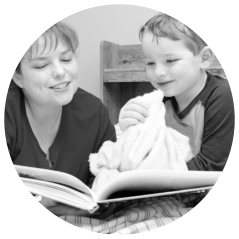 The STARS to Quality Program is a voluntary quality rating improvement system that aligns quality indicators with support and incentives for early childhood programs and early childhood professionals. Our participation in this program aims to improve our skills and services for the little ones and to give them a better chance in life. To know more, simply call us at 406-254-9017. We would love to talk to you more about Best Beginnings STARS to Quality Program. We offer to part time and full time care. Enroll your little one today!